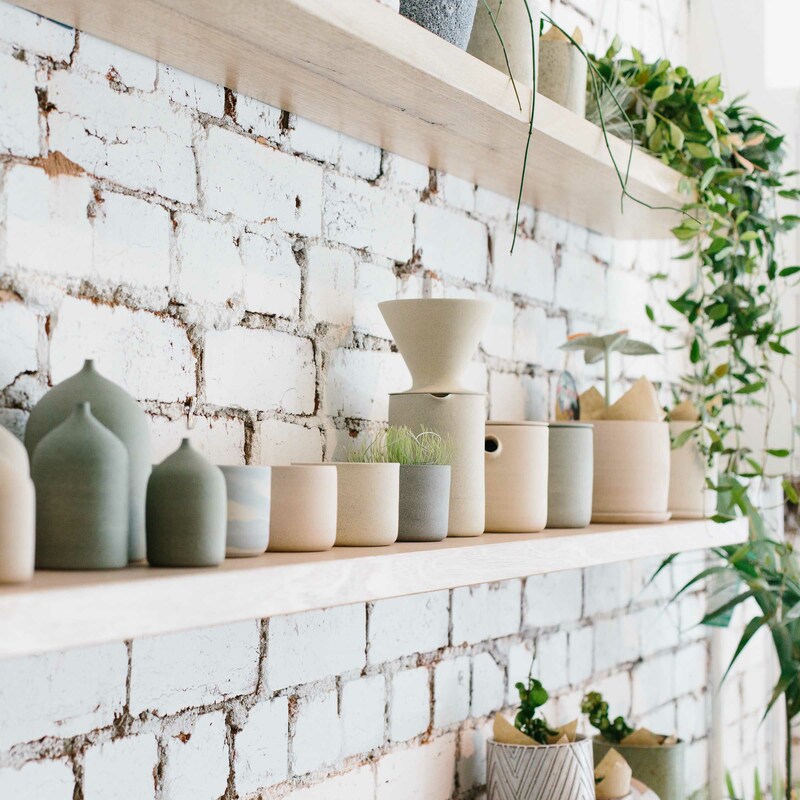 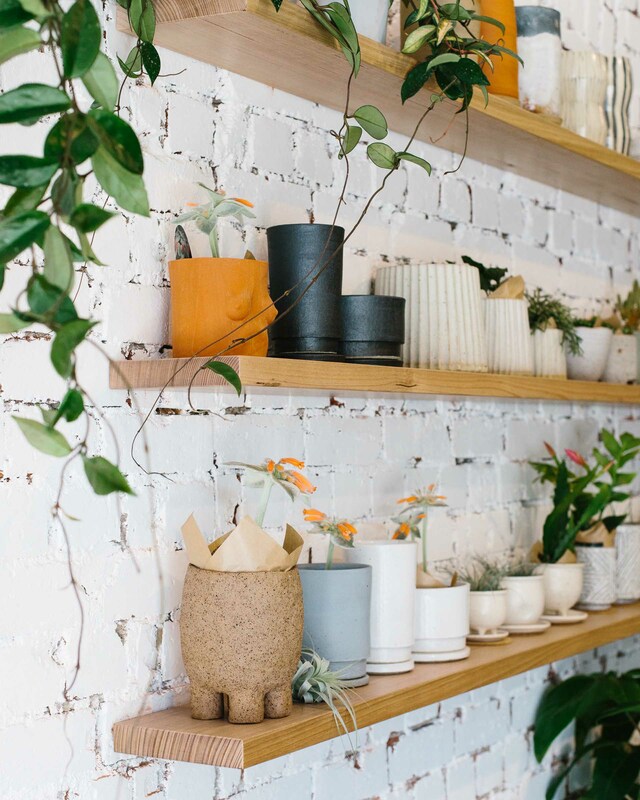 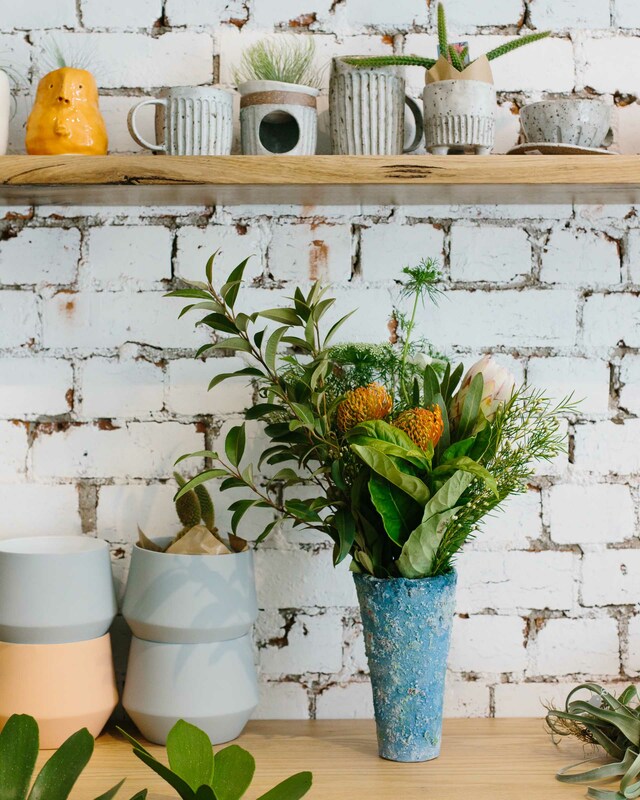 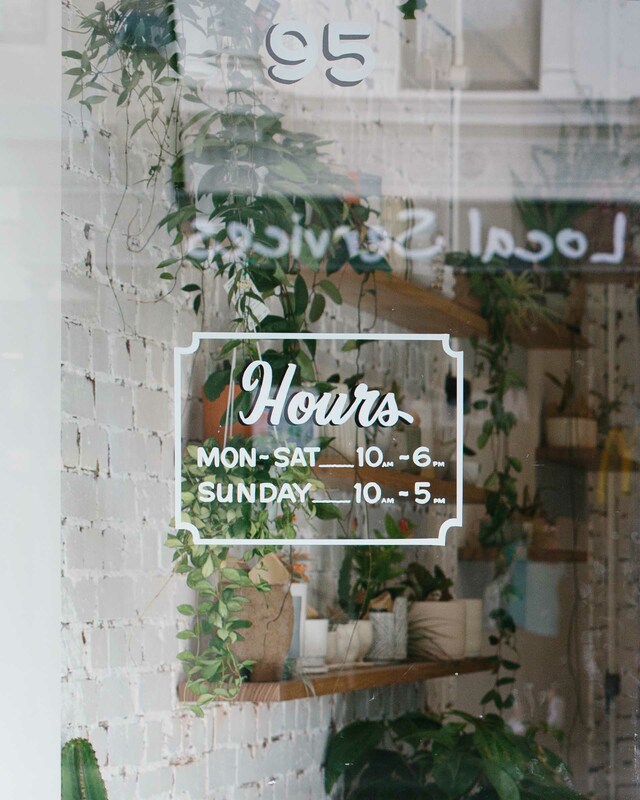 This wonderful store relocated from Fitzroy North to Brunswick, and it was only fitting that the new space was photographed! 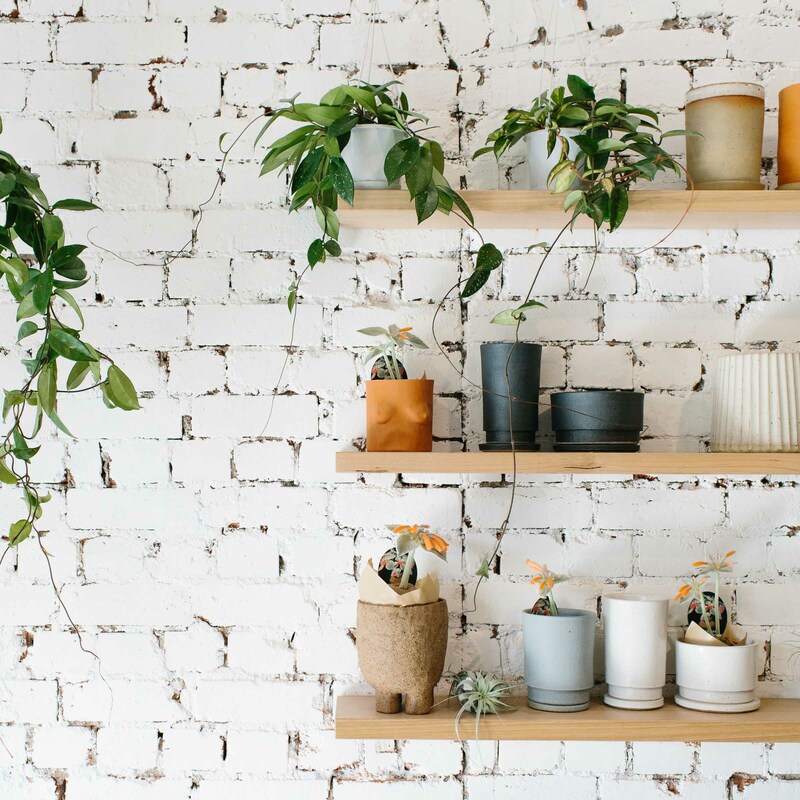 Nature Boy Nrth’s owner Ruth approached me to take a library of snaps for their new website and social media to celebrate their new digs. 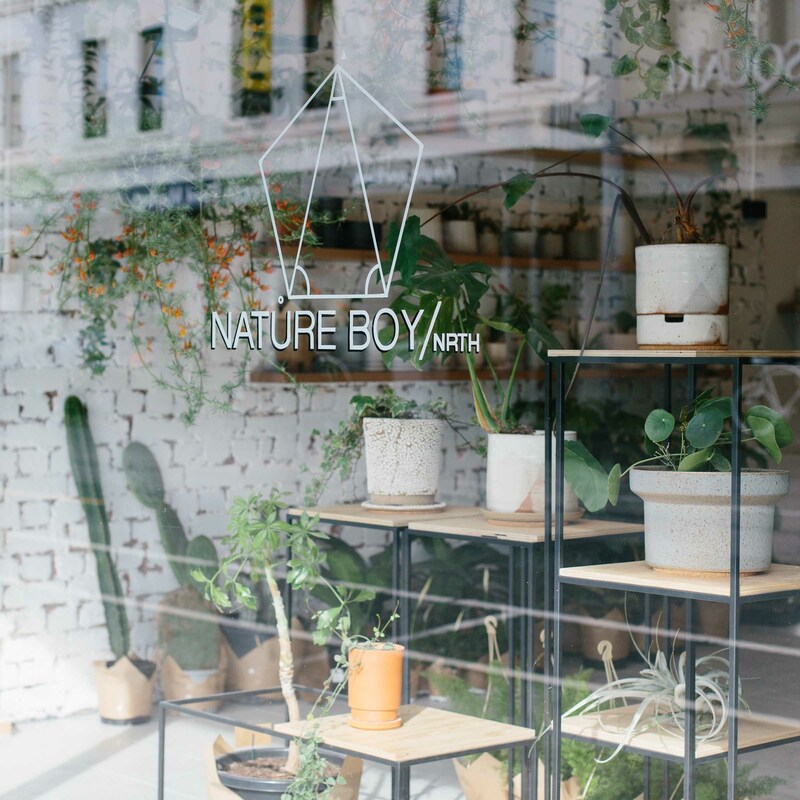 Update June 2018: Nature Boy Nrth* has sadly since closed its doors. 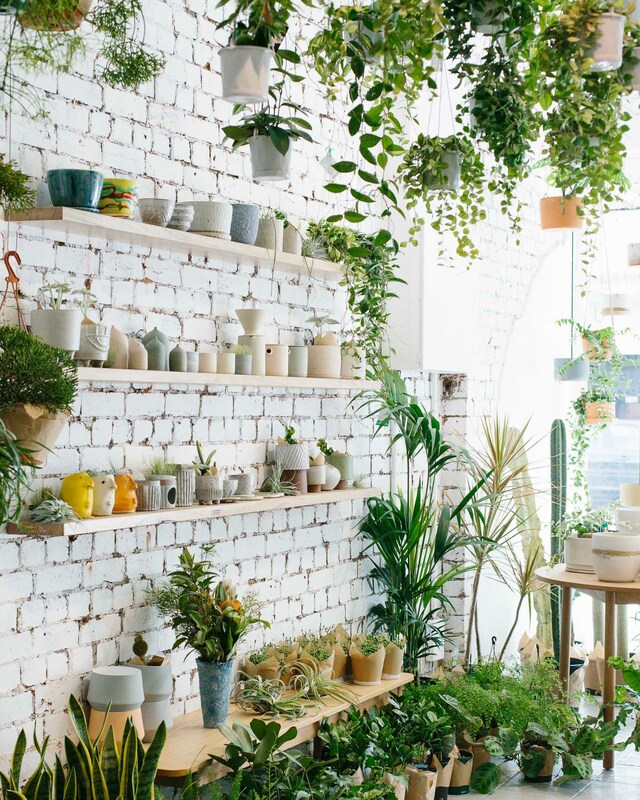 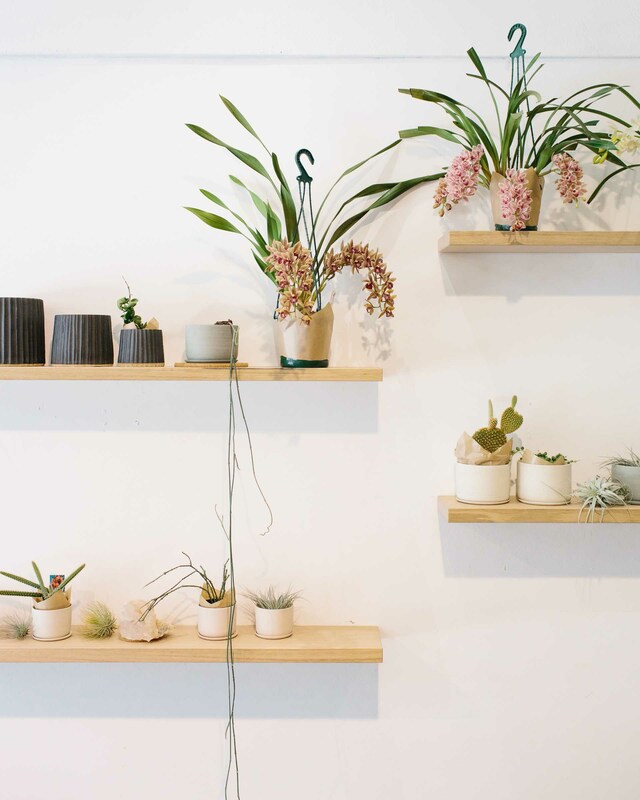 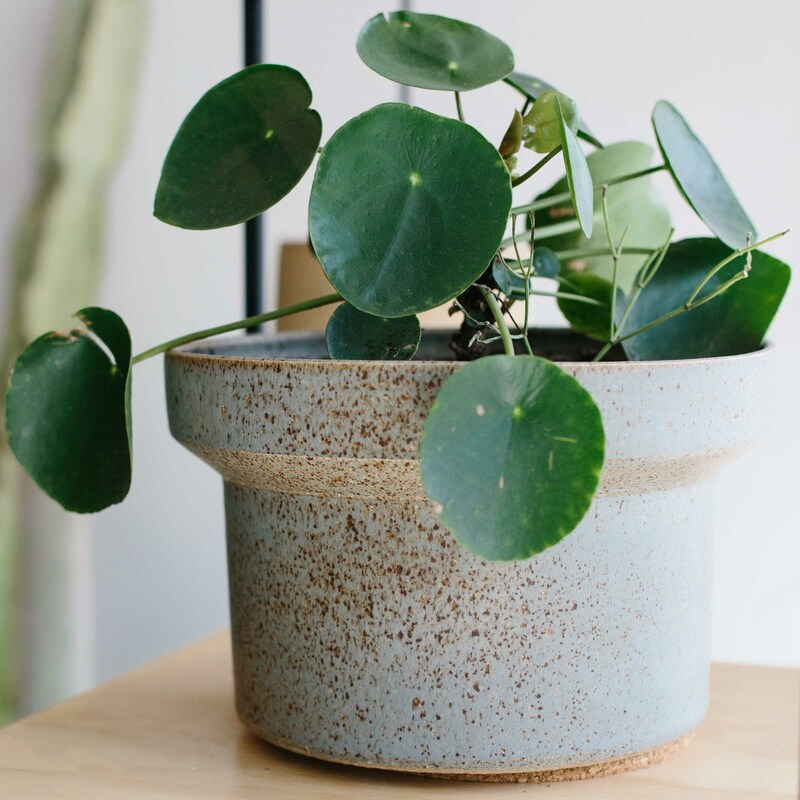 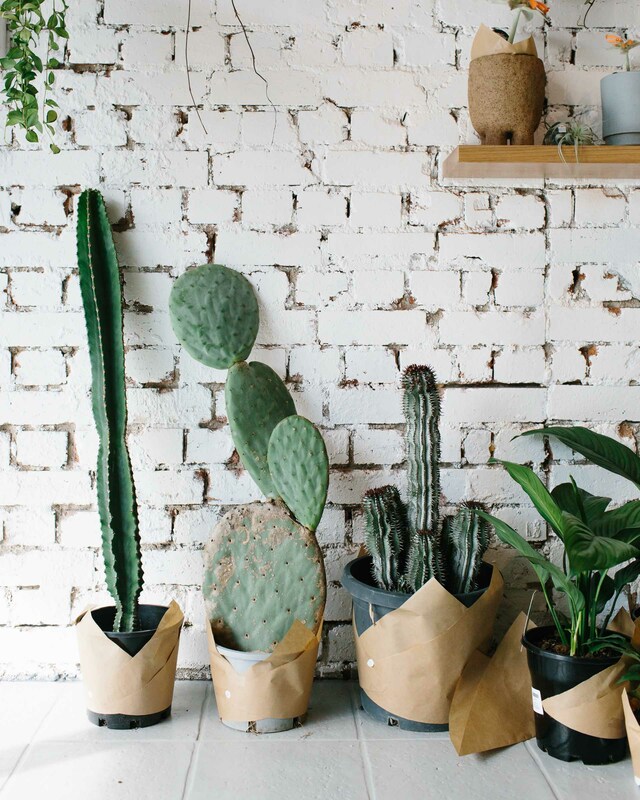 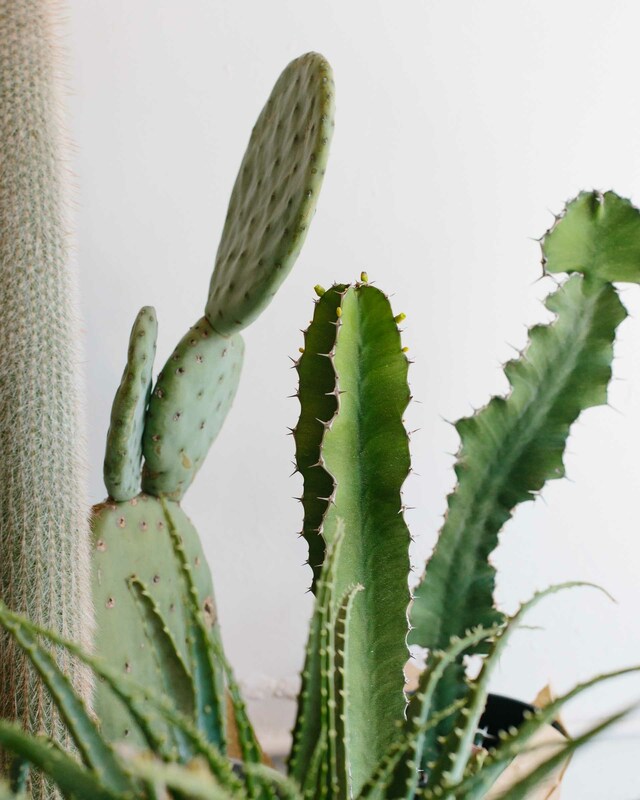 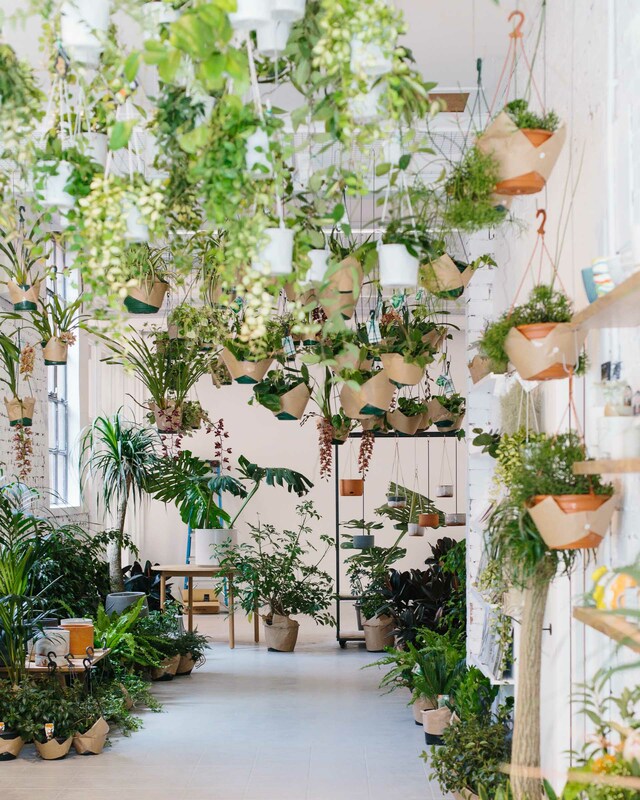 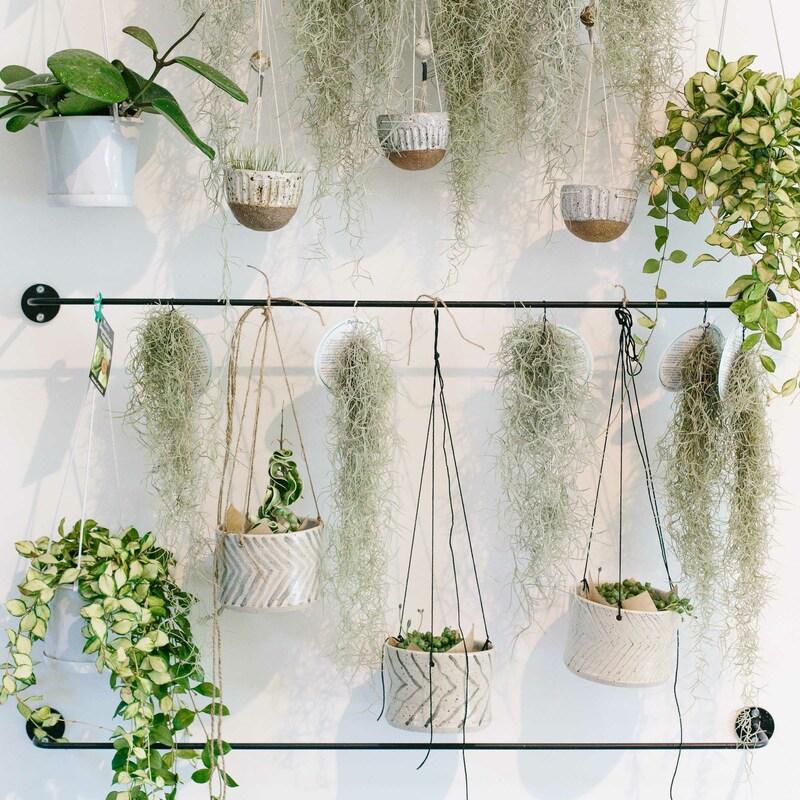 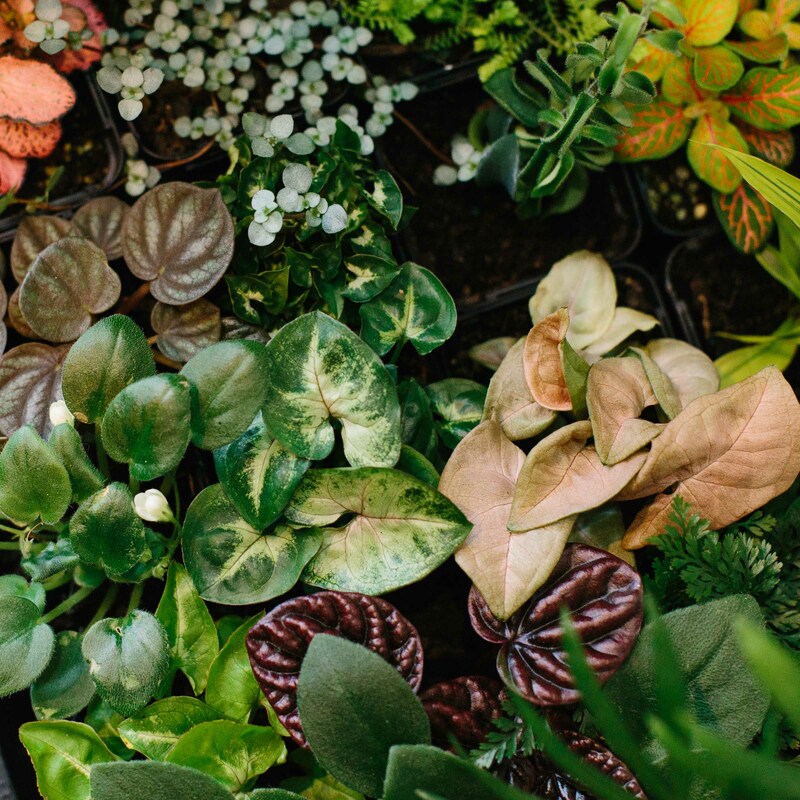 I applaud the beautiful store Ruth and her team curated, always ready to assist indoor plant enthusiasts (like myself!) 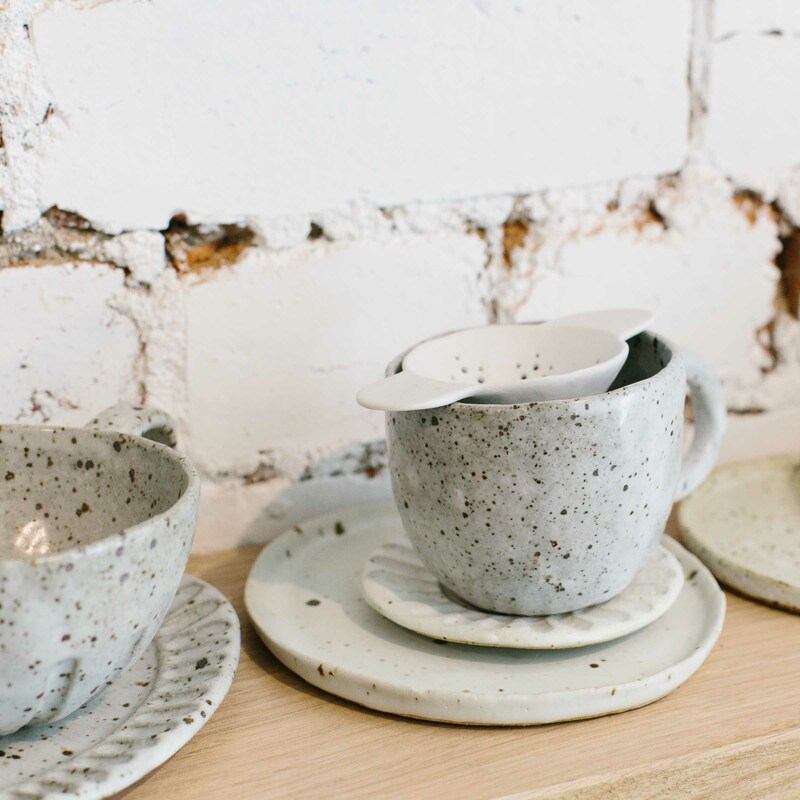 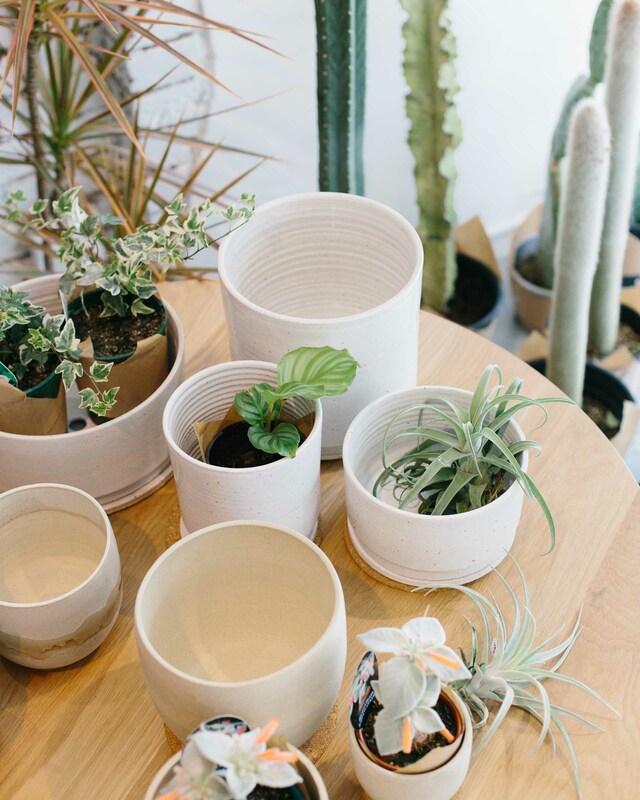 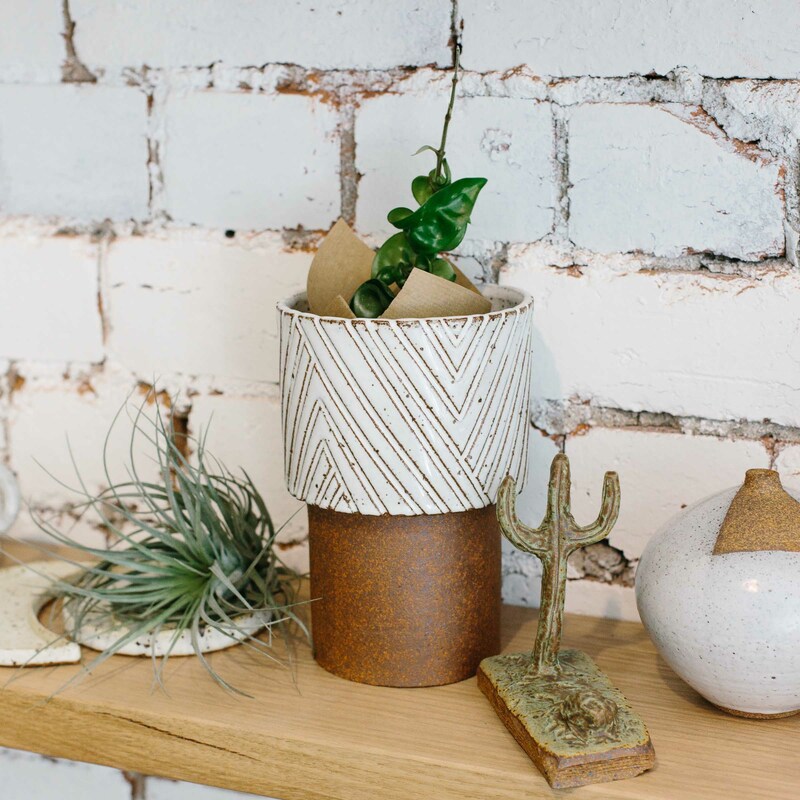 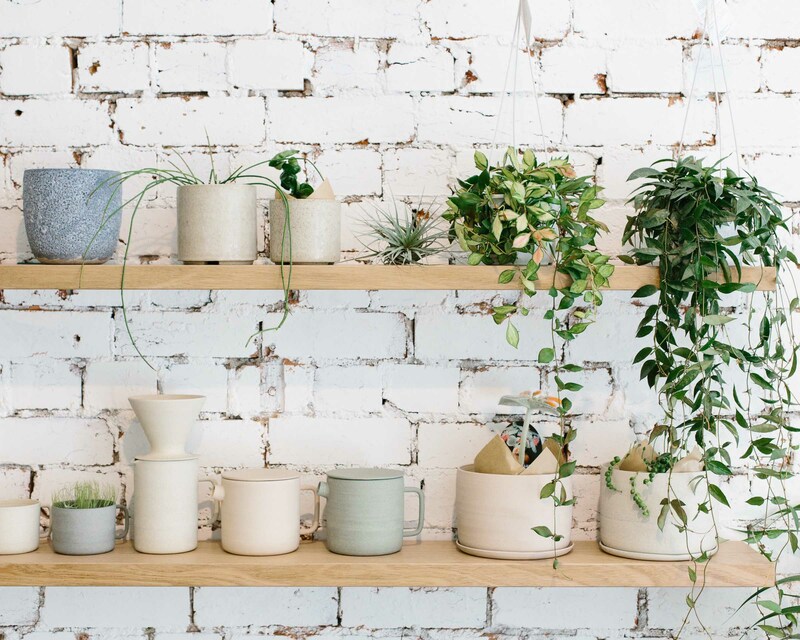 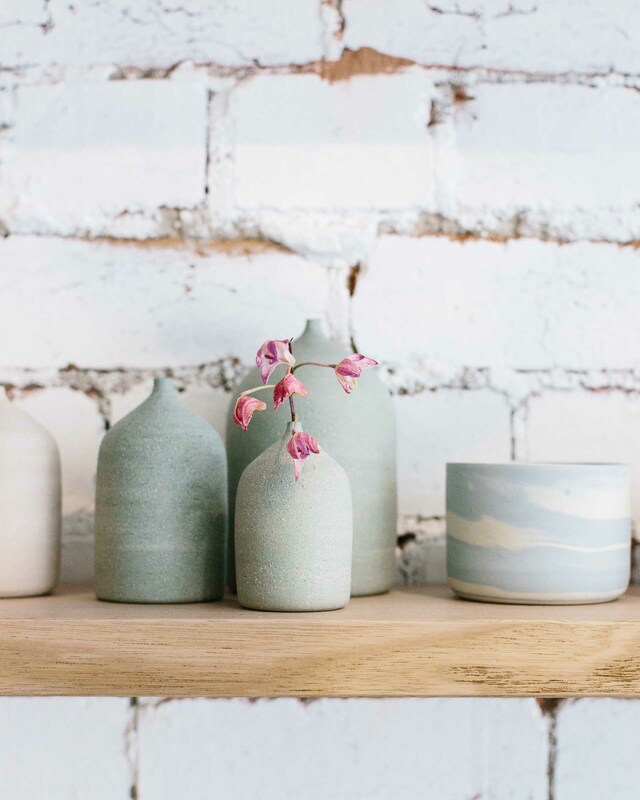 and supporting an impressive line-up of Aussie ceramicists.